Traveling in a limo can be a dream come true for many. New York limousine services are the best option to consult if you are looking for a rental limo. Limousine services are the ideal choice when you have to book a ride to prom, a wedding, or any other special. Limo rides can be very exciting and is the best option when you wish to make your travel lavish and turn some heads. Sometimes, limousine can also be booked to attend a formal business meeting as it can help you in creating a positive first impression on your colleagues and lend you that deal you’ve been longing to crack. Limousine rides are lavish, but fun at the same time. These luxurious cars can accommodate a large group of people if you wish to carry your crew along with you on your journey and make it a memorable drive. 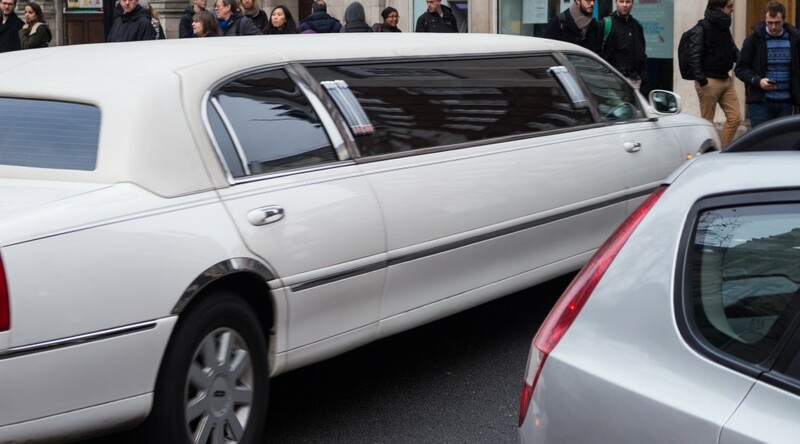 What’s the best part about hiring a limo? It is the fact you can hire it for a very hours at very genuine rates. You can also split the rental expenses amongst your group and enjoy a stylish ride. You can do a lot with a rented limo if you are aware of the right things to do. Sightseeing: Sightseeing, that to in a limo can be a memory to cherish for a long time. It can be extremely fun travel. Many people waste their time searching for a taxi, auto, or a bus and get tired eventually. It is best to have someone drive you at the location without any hassle and is aware of all routes. This will help save a lot of time and you can experience a limo ride as well. While in a limo, all you have to do is sit back and savour the journey while a chauffeur drives you through. Witness the nightlife: Reaching at a famous tourist spot or a local shop in a limo is sure to lend you a lot of attention. While out in a different country for holidays, you might want to witness its nightlife. Having a limo at your service will help you drive safely through the city and all you have to do is sit back and relax. The best part about hiring a limo is that you can travel in luxury and you do not have to worry about traffic or finding a parking spot. Travel in style: Traveling in a limo is sure to make some heads turn. It is one of the most stylish options to travel in at affordable rates. You can contact a New York limousine service if you wish to rent a limo. At, Reliance NY Group, we possess a wide array of limos to let you travel in style. We are one of the leading limousine service providers in NYC. Whenever you are in the need for limo services, contact Reliance NY Group. Our experts will assist you and help you find the right ride to make your occasion extra special.